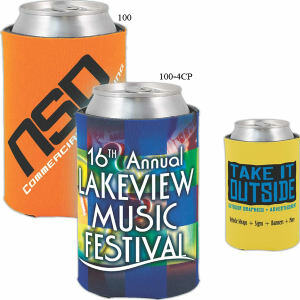 Anyone who has enjoyed the comfort of custom promotional can coolers knows the branding power they possess. 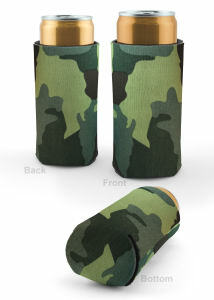 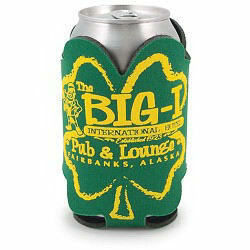 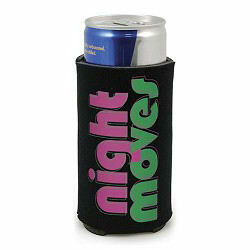 Our fantastic promotional can holders are one of the greatest giveaways for a variety of events. 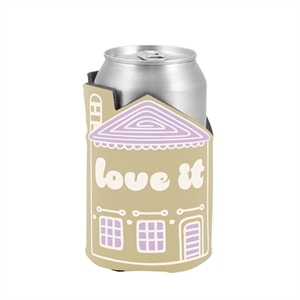 Custom can coolers imprinted with the bride and groom's names are festive wedding favors. 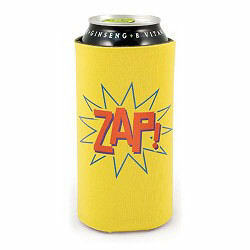 Mascot imprinted can holders will pump up the crowd at sports stadiums. 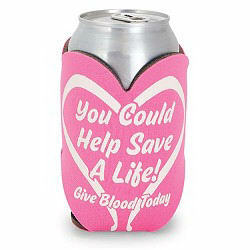 And even colleges use customized can coolers to gain recognition across the USA, thanks to their students. 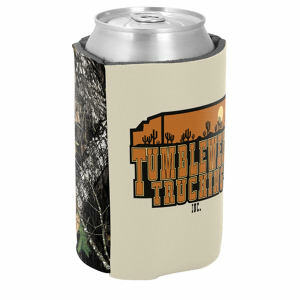 Your organization can easily use logo can coolers as trade show giveaways or awareness event gifts. 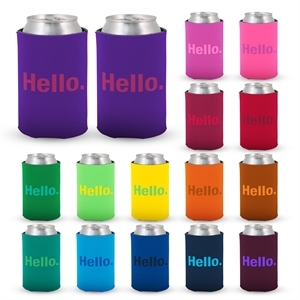 You can see why promotional can coolers have classic appeal: they’re lightweight, compact, affordable and have a generous imprint area for any message. 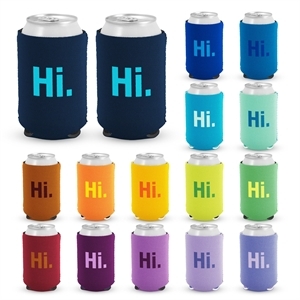 Start imprinting any of IASpromotes.com’s promotional can coolers with your corporate logo, and your target audience will eagerly drink their favorite beverages and show off your brand.